Looking for a good priced property in a quiet neighborhood with no HOA? Then this is the home for you! The home features a sturdy older roof with ceramic tiles throughout the home. House is sitting on a sizable lot of .25 acres with a full fenced backyard. 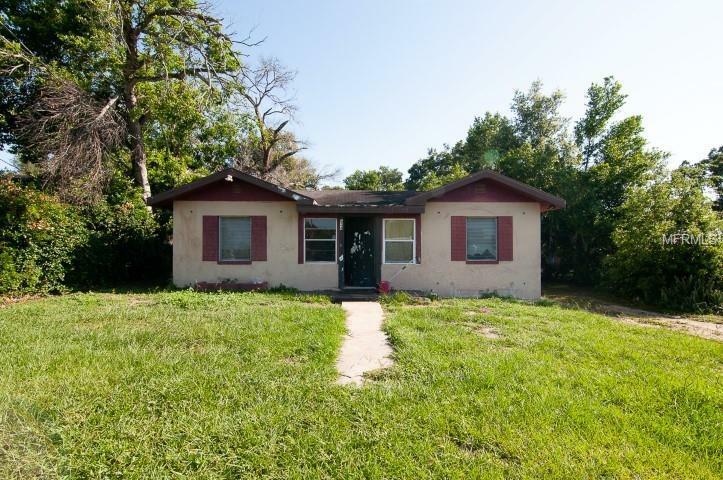 Close to Lake Parker, shopping centers and major highways. Great income earning property with a good tenant in place. Would be a great home for first time home buyers or an investor. Call me today before it's gone! Listing provided courtesy of Century 21 Stonebridge Real Estate Group.